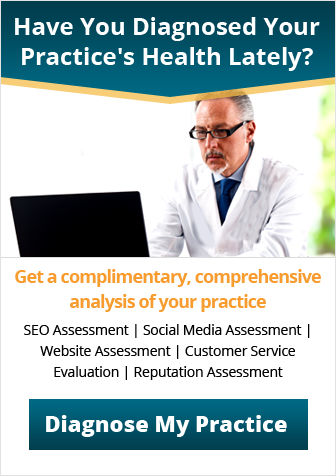 Did you know that more than 60 percent of patients who are convinced of your quality would try more of your products or services when offered? The significance cross-selling and up-selling is underestimated in the healthcare industry. Medical practitioners can significantly increase the profitability of their practices with the proper use of a cross-sell or an upsell technique. Think about it: In order to gain a new patient, you will have to incur additional expenses all around – on paid ads, on time spent on social networks, promoting discounts and other marketing strategies to lure in the fence-sitters and many more. On the other hand, selling to your existing patient base requires significantly less cost and effort, and when done right, it can account for a significant portion of your total revenue. This is primarily because your existing patient is already primed to buy. He or she is interested in what you have to offer, and you will not have to convince him or her from a new patient perspective. All you have to do is give your existing patients a little nudge. Acquiring new patients is hard. Not just hard, but expensive, too. 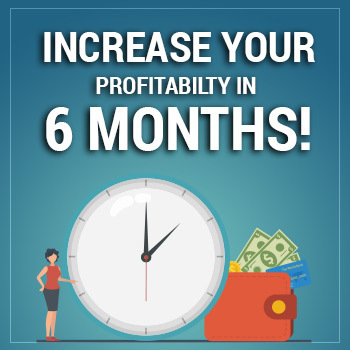 Improving your bottom line and increasing your revenue is even more difficult. Attracting new patients or increasing the number of patients you see on a daily basis may not help much because there is only so much time in the day and each patient will require a certain amount of time to discuss his or her health issues with you. Adding another practitioner may not be feasible because it requires long-term commitment and high costs. Studies prove that up-selling and cross-selling can be more fruitful and profitable than finding new patients. According to a report by Gartner, nearly 80 percent of a business’s profits come from 20 percent of its existing customers. One of the most effective ways to increase revenue at your office, with minimal effort, is to start upselling and cross-selling add-on services that you can offer outside of your standard billable insurance to your existing patients. For instance, you can consider offering additional quarterly wellness checkups, biannual lab tests, consultation about lifestyle changes and many more. Up-selling and cross-selling are an essential part of any healthcare marketers’ strategy where the medical practitioner can introduce or recommend a complementary or better product to patients according to their needs and interests. The two strategies can affect both your top-line product or service sales and bottom-line revenues while ensuring that the patients are served with a great experience. Using these strategies can also help your patients gain more profound knowledge of your products and services, and it allows you to focus on developing a stronger relationship with each one of your patients. Upselling is when you convince a patient to purchase an upgraded version of what he or she is already using. For instance, if a patient has subscribed for quarterly wellness checkups, you can upsell him or her a yearly wellness package. You will need to persuade your patients that they need a comprehensive wellness package that covers more aspects of healthcare. Cross-selling is when you try to sell additional services based on your patent’s initial interest. For instance, if a patient has subscribed for quarterly wellness checkups, you can persuade your patient to opt for an additional healthcare accessory, such as yoga gear or fitness bands. Not only do a lot of medical practices implement up-selling and cross-selling techniques, but the data also suggests it works. 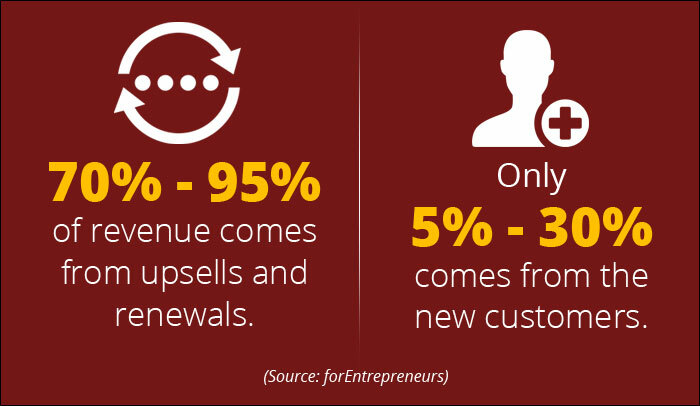 The odds of up-selling and cross-selling to existing patients are much higher than acquiring new patients. The patient is on the verge of accepting your services. The doctor is confident about the patient’s interests and persona. The doctor can explain how a higher-priced or advanced product or service will be of more value to the patient. The patient has purchased your services. The doctor understands the patient’s intent of taking the services. The doctor has a supplemental product or service to offer that will enhance the patient’s experience and help him or her achieve the goal. 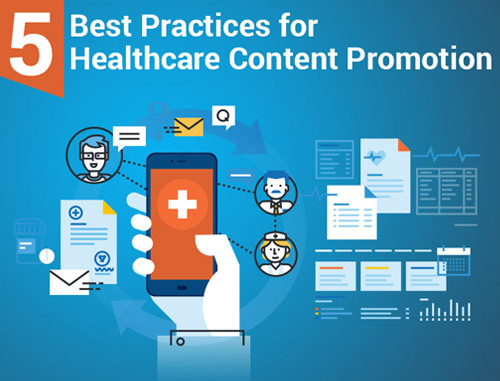 Medical practices are always on the lookout for effective methods of increasing their patient volume without having to increase their marketing budget. However, with most practice owners grappling with rising expenses, as well as issues stemming from current reimbursement processes, it is becoming tougher for practices to maintain a healthy bottom line. 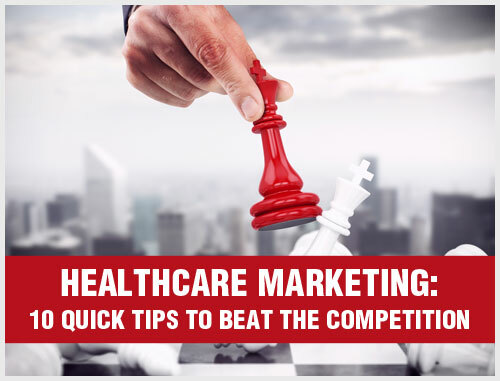 In these cutthroat economies, healthcare marketers must consider including up-selling and cross-selling strategies, which have a huge potential of attracting new patients and keep existing patients satisfied. According to research, practices that have actively taken up up-selling and cross-selling were able to generate 10 percent additional revenue. Both up-selling and cross-selling are aggressive sales strategies, and if implemented impulsively, these strategies can actually annoy your patients. 1. Know your patients and their needs: It goes without saying that understanding your patients is critical if you want to cater to their needs. However, it is essential to determine what products or services you can offer to your patients that will help them reach their goals. Keep in mind that your offer must be unique to each individual patient and must match their persona. The first rule of your medical practice is to help your patients reach their healthcare goals, not to make a sale. In order to solidify in your patients the notion that you care about them, you should explain exactly how an upgraded product or service will add value to their healthcare objectives. 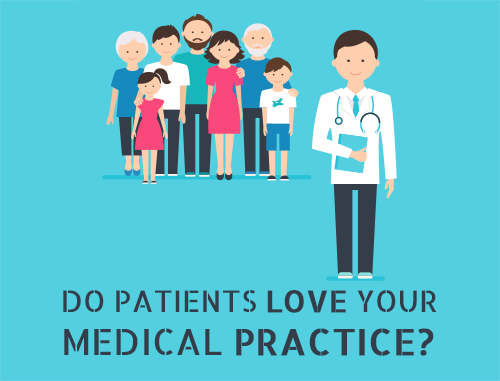 Patients usually look for products and services that provide the best value for their money. Therefore, for cross-selling and up-selling to be successful, the value of the upgraded offer must be explained to the patient. 2. Do not be too pushy: As discussed earlier, up-selling and cross-selling techniques must only be used when you are certain that the patient will be following through with a purchase in few moments. However, there will still be a risk of losing the sale if you come across as too pushy with your up-selling and cross-selling recommendations. 3. Wait for the right moment: Almost every second patient is likely to feel annoyed when they get a product recommendation during a doctor consultant. Obviously, patients will never consider buying an additional product or service from a doctor with whom they currently have a problem. According to experts, the best moment to mix patient’s healthcare discussion and marketing agenda is when the initial health-related issue has been addressed. The patient is satisfied with your knowledge, and you can leverage this feeling of elation to make an additional product recommendation. 4. Limit your patient’s options: It is important that you do not provide too many choices to your patients when it comes to up-selling and cross-selling. This is because when confronted with too many options, most people tend to become overwhelmed and end up not making a purchase at all. While it might seem helpful to offer a variety of options to your patients, it can be more beneficial to narrow their choices and help make a decision. By providing just a few options when trying to upsell or cross-sell, you will prove that you understand what they are looking for – but you will leave the decision up to them. 5. Attract loyal patients with exclusive offers: This is one of the most effective methods of up-selling services to your patients. You can offer early bird discounts, friends and family discount cards, special wellness packages, complete healthcare packages as some of the methods of introducing special offers. These exclusive offers will not only keep your current patients happy, but may also attract new patients as your current patients may refer your practice to their friends or family. According to a report, if done correctly, more than 15 percent of patients would like to hear about up-sell and cross-sell offers. For instance, you can provide your existing patients with a referral discount code that they can share with their family and friends, thereby providing your practice with new referrals. 6. Respond to patients’ questions appropriately: This is where you will need to go beyond written scripts and marketing strategies to get an idea about your patients’ needs and interests. You will have to listen to your patients, gauge their needs and accordingly upsell a product or service that will satisfy their needs at that moment. For instance, a patient who is suffering from back pain may not be aware that in addition to painkillers and analgesics, he or she can consider cold and hot compresses for pain relief. This is an ideal opportunity for you to upsell pain relief compresses that will suit his or her needs. 7. Focus on delivering positive patient experience: You must let the patient decide what is required and affordable. The best you can do is to make your case for the most appropriate product or service to meet the patient’s needs before announcing the cost. It is critical to highlight the differences between the basic and high-end versions of the products, and help your patients make an informed decision. You must help your patients get the best value from your services, show the benefits up-selling or cross-selling and your patients may reward you with recommendations and repeat business. If you are not using up-selling and cross-selling techniques, you are not only missing out on additional revenue but also missing out on opportunities to help your patients achieve their healthcare goals. While generating additional revenue is important, it is also critical to provide value to your patients. This will help you ensure your patients return to you the next time they are in need of the services you provide. If the up-selling and cross-selling techniques have got you confused about which products to start with, our experts can get you up-selling and cross-sell in no time. 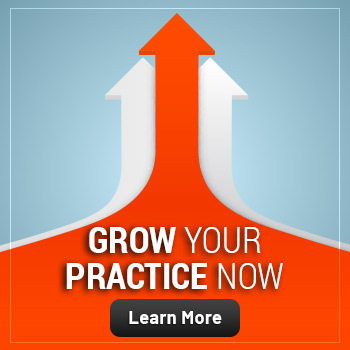 At Practice Builders, we are focused on exploring the ways you can increase your revenue as a healthcare practitioner, regardless of how simple or complex the strategy may be. 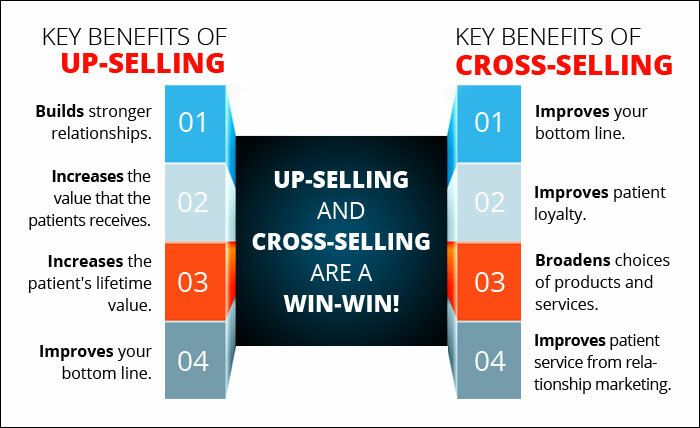 Upselling and cross-selling are equally effective, but they require active participation from you.